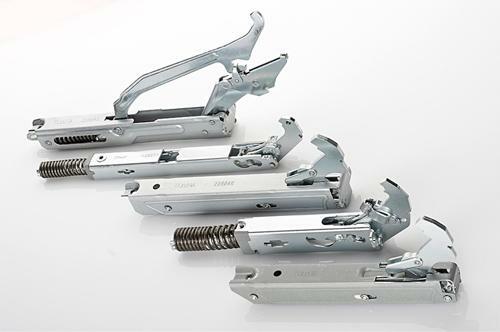 TURNA D.O.O., Hinges, Components and parts for large household appliances, soft closing, on EUROPAGES. EUROPAGES > Hinges > TURNA D.O.O. Turna d.o.o. was established in 2007. The company is continuing a long tradition of manufacturing components for white goods, since the first hinges were manufactured at this location in 1975. 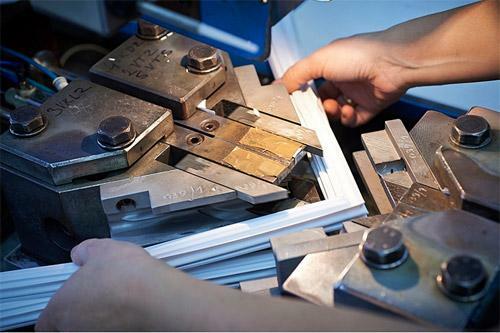 The production of gaskets, heaters and vacuum insulation panes began in the 1990s. We employ more than 170 employees at our premises in Šoštanj. The needs of clients and the goal of providing maximum flexibility led us to establish two subsidiaries: Turna Plastik d.o.o. in Serbia (2012) and Turna Plast EOOD in Bolgaria (2016). The production plants employ 30 employees each and complement the local production of components within the required time frames of our customers. XTurn hinges are intended for mass installation into cookers and built-in ovens. They enable new options and possibilities of design and provide the user with a superior user experience when using the household appliance, since they have no sharp edges and are concealed, quiet, safe and simple to use. The newest product, XTurn hinges for soft and quiet opening and closing of doors on household appliances, is one of our latest innovations. 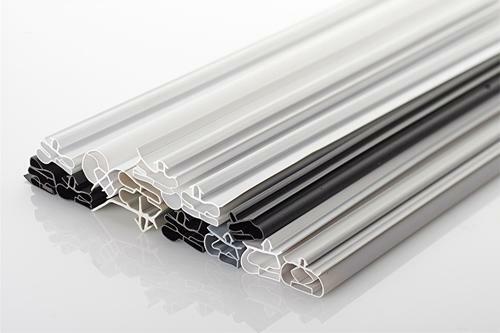 It represents a big step forward compared to existing hinges, since the soft opening and closing with the new hinges brings added value to the products of household appliance manufacturers. XTurn Hinges with Soft Door Closing & Opening made by Turna d.o.o.